Provide comfort for the family of Sarah (Sally) Cochrane Orrill with a meaningful gesture of sympathy. 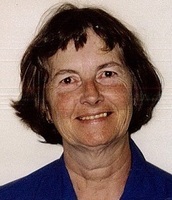 Sarah Cochrane (Sally) Orrill, passed away unexpectedly on Friday, March 29, 2019, at the age of 76. Sally was the wife of Richard (Rip) Orrill for 53 years, mother to Jim and Jennifer and grandmother to Adam and Joseph DeLuca. Sally is survived by her brother Robert (Prim) and her sisters Barbara Holycross (Bob) and Peggy Benson. Sally, with her family, moved from Connecticut to New York, to Georgia, to Vermont, to North Carolina and recently to The Villages. Sally’s husband worked for IBM (I’ve Been Moved). Sally was a volunteer at Saint Luke’s Hospital and the Foothills Humane Society in Columbus, NC. She was particularly fond of her work with the Humane Society and rescued her kitty Tinker, who she loved dearly. Sally was gratified to be able to share her love with the animals and spent many hours serving them. Sally was a loving, caring, and gentle person who will be greatly missed. A memorial service will be held for Sally at Beyers Funeral Home, 134 North Highway 27/441 Lady Lake, FL, on Wednesday, April 3 at 10:30 AM. A visitation for family and friends will be at 10:00 AM. Memorial gifts can be made to The Foothills Humane Society https://www.foothillshumanesociety.org/donate/ in memory of Sally Orrill. 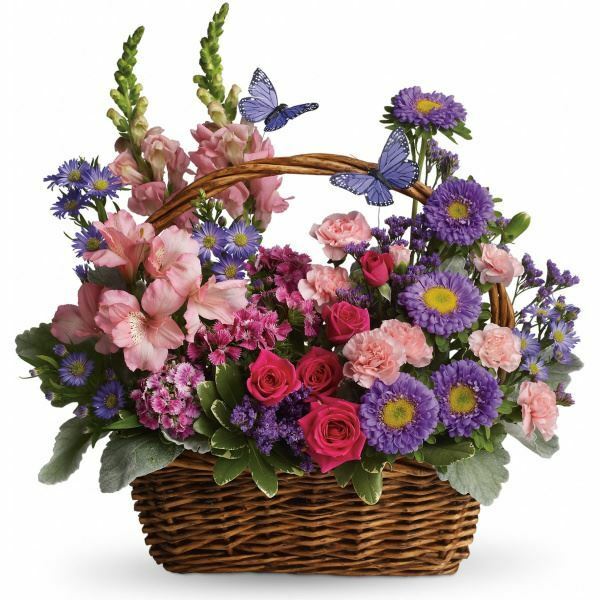 To send flowers in memory of Sarah (Sally) Cochrane Orrill, please visit our Heartfelt Sympathies Store. We encourage you to share your most beloved memories of Sarah (Sally) here, so that the family and other loved ones can always see it. You can upload cherished photographs, or share your favorite stories, and can even comment on those shared by others. Love always, Dave & Deb Holycross and Family sent flowers to the family of Sarah (Sally) Cochrane Orrill. Love always, Dave & Deb Holycross and Family purchased flowers for the family of Sarah (Sally) Cochrane Orrill.